South Coast Bat Conservation Society (SCBAT) is an organization for bat conservation on the south coast of British Columbia. 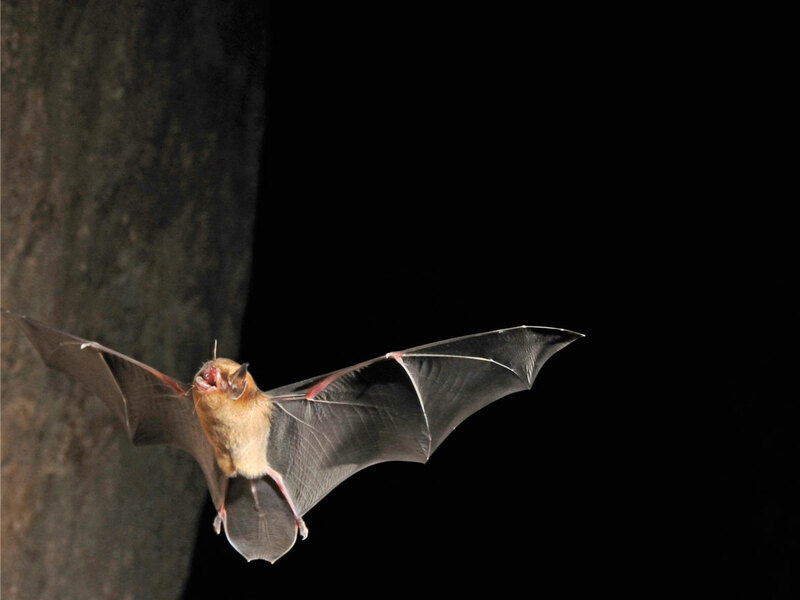 – Generate and manage baseline data on populations, habitat, and distribution of regional bats. – Promote awareness of bat conservation issues and the ecological importance of bats. – Generate partnerships with stakeholder groups to increase stewardship for bats on private and agricultural land. – Provide technical and scientific services to the community, including risk assessments, species surveys, and safe exclusion of bats from buildings. By helping bats, we help the entire environment!